The Municipality of Trieste intends to entrust the task of laying out guidelines for drawing up a plan on the urban conversion and enhancement of areas located within the Old Port of Trieste. This is an area that covers 600,000 square meters, including 3,500 meters of waterfront, close to the old city centre of Trieste. 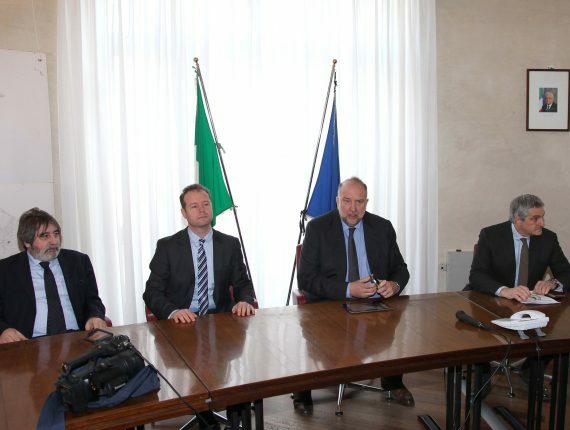 Presently, the area is in the process of being transferred to the available assets of the Municipality of Trieste. The consideration for this task globally amounts to EUR 170,000.00 + VAT. All those who are interested in participating in the selection procedure are invited to file their applications (expressions of interest) not later than on 23.11.2015 at 12 pm, by fax to + 39 040.6758025 or by certified electronic mail to comune.trieste@certgov.fvg.it. 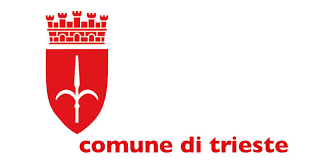 For minimum requirements and other official terms and conditions to join the selection process, additional useful information, site characteristics and a downloadable application form, please see the website of the Municipality of Trieste at portovecchio.comune.trieste.it. For any further information, please contact the person in charge of the procedure Mr. Walter Toniati, Strategic Projects, Public Procurements, Public Contracts and General Affairs Department Manager, Municipality of Trieste, phone 040.6754557; email toniatiw@comune.trieste.it.